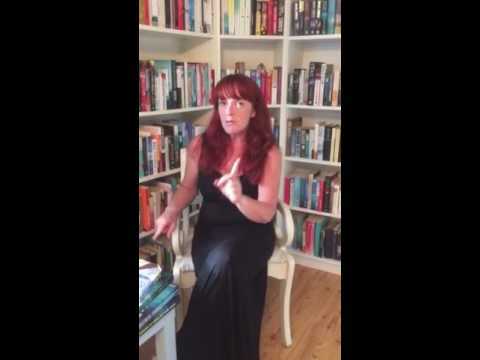 BleachHouseLibrary.ie: #IrishFictionFortnight - Day 14 - "A Summer Breeze" by Colette Caddle. Review & Giveaway. 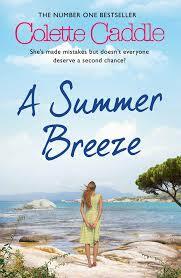 #IrishFictionFortnight - Day 14 - "A Summer Breeze" by Colette Caddle. Review & Giveaway. A big thanks to the author for this great prize! 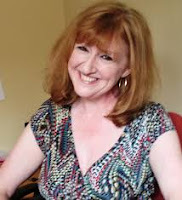 There are 5 copies of her latest novel, A Summer Breeze, to giveaway. To be in with a chance, just enter via rafflecopter link below. Good Luck! too little, too late...way back! First We Take Manhattan! Unbelievable, bit I haven't read any of Colette's books yet, time to change it!! !